I was in the midst of working in my office when everyone was suddenly buzzing about the earthquake that hit Japan. I told myself that it's nothing new since tremors occur every now & then in the country that lies in the "Ring of Fire". I became more curious as the hours passed by cuz it had became the main topic of conversation. Sensing the urgency, I visited Yahoo! 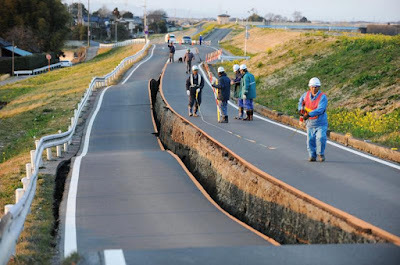 & was shocked to discover the severity of the damage caused by the undersea earthquake. 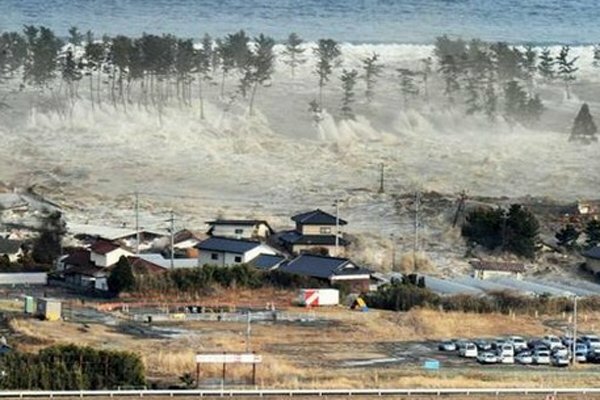 A 8.9 magnitude earthquake occurred at the epicentre offshore of Sendai, triggering a 7 metre tsunami which completely swept everything in its path - buildings, cars, ships & even the small airplanes at the Sendai airport. 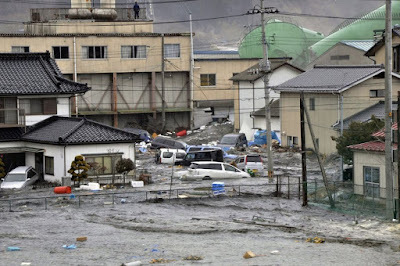 Initial reports indicated that 1,000 people were dead, 300+ injured & close to 700 missing. Death toll is expected to rise as more bodies are being washed ashore. Back in 2004, the tsunami which hit Acheh was devastating enough to make me teared up. 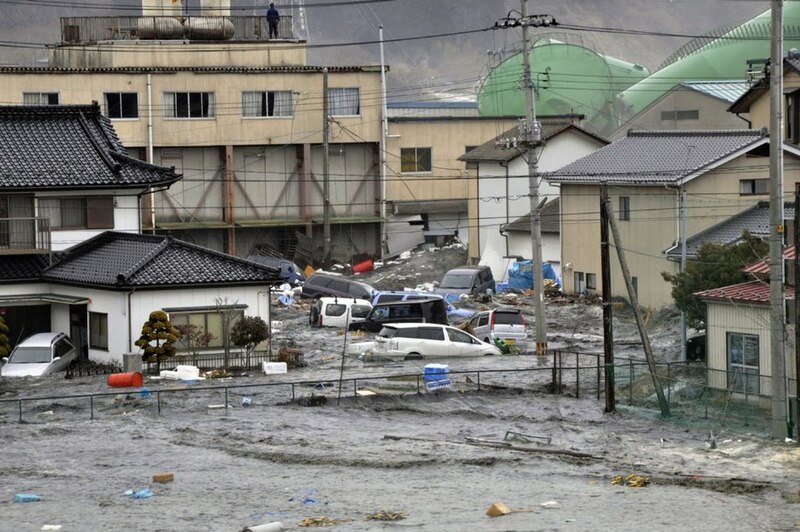 To witness this calamity in Japan was even more heartbreaking. 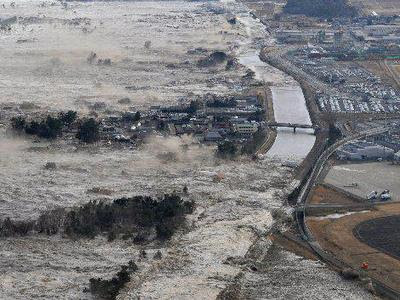 Let's pray that Japan will rise from the rubbles & become a stronger nation - rebuilding the affected city & economy. May the Japanese stay strong during these dark hours. Disclaimer: I do not claim any ownership for all the above pics. 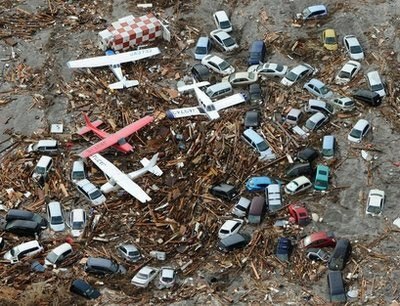 They were taken from various websites related to the Japan earthquake disaster.